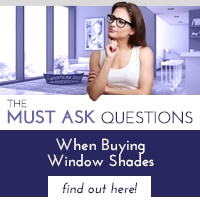 Window treatments are an important asset for any home today. They are attractive of course, but they can also help lower your energy bills up to 30 percent, keep your carpet and furniture fabric from fading from the sun, and add to your home equity. There are many types to choose from but for ease of use and convenience you can’t go wrong with motorized retractable blinds. Of course, if you are a back-to-the-basics type person, manually operated models are readily available. If you prefer the look of traditional cloth drapes on your windows, you can still reap the benefits of modern energy-efficient blinds by installing exterior retractable blinds. They are capable of halting up to 98 percent of the heat from the sun. Best of all, exterior blinds can be operated with either a remote control or a wall switch so you never have to leave the comfort of your home. Although it might not be the first thing that comes to mind, motorized retractable blinds can also contribute to home safety when you are away on vacation or off on a business trip. The motor can be coupled with a timer so that your blinds go up and down at specified times, giving the appearance that your home is occupied. Of course, you will still need to recruit a neighbor to pick up your newspapers so they don’t pile up in the driveway, a red flag for potential crooks! Like all good things in life, there are downsides to high-quality custom made blinds. 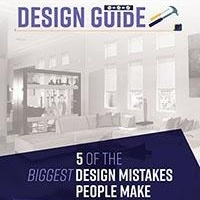 The main one is that they are more expensive than the cookie-cutter ones that you will find in the big box stores. But you get what you pay for and the higher quality ones will last longer. So although the initial expense is more, you will not have to replace your blinds every 2 or 3 years, as happens with cheaper models. 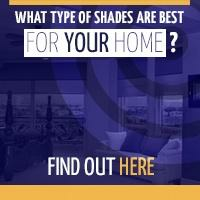 Another plus is that good shades will pay for themselves in heating and cooling costs over time. 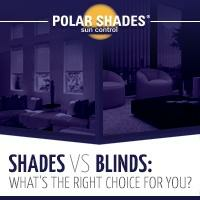 One popular option is to choose blinds made from PVC free fabric. If you are concerned about the environment and strive to live sustainably, you will be happy to know that PVC free fabric contains recycled materials. If you are in the market for new retractable blinds, please contact Polar Shades to find a dealer or call us today at 877-260-6110 or 702-260-6110. We would be happy to make your home a more comfortable place.